HECI would focus solely on academic matters. Monetary grants would be the purview of the ministry, according to the draft. 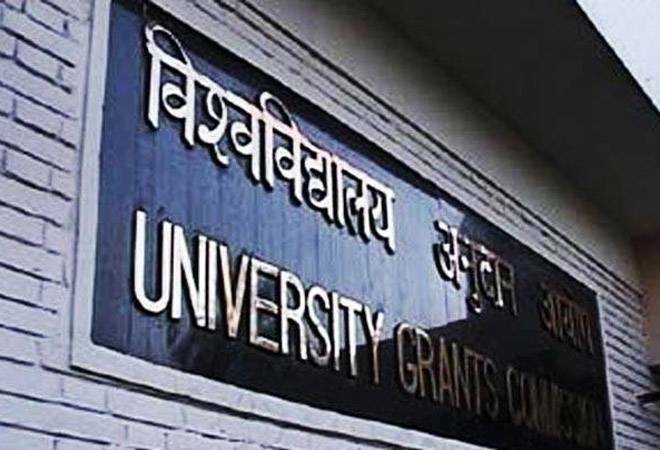 The University Grants Commission, India's national watchdog for higher education may be scrapped, as it stands. The education regulator could be replaced by a higher education commission, Union HRD Minister Prakash Javadekar said. "Under the leadership of PM Narendra Modi has embarked on a process of reforms of the regulatory agencies for better administration of the HE sector (sic). In a landmark decision, a draft Act for repeal of #UGC & setting up #HECI (Higher Education Commission of India) has been prepared," Javadekar tweeted. The Higher Education Commission of India will be set up in lieu of the UGC will emphasis on promoting excellence and facilitating the growth of the Indian education system, the minister said. HECI would focus solely on academic matters. Monetary grants would be the purview of the ministry, according to the draft. "Less government and more governance, separation of grant functions, end of inspection raj, focus on academic quality, powers to enforce compliance to the academic quality standards and to order closure of sub-standard and bogus institutions are some of the highlights of the new act," as mentioned in the draft. The Act that will be set up after repealing the UGC Act, 1951 will be called the the Higher Education Commission of India Act, 2018 (Repeal of University Grants Commission Act). The HRD Ministry has asked all educationists, stakeholders and the general public to give comments and suggestions before 5 pm on July 7 on the draft, which has been released on its website. The new Act is likely to be tabled in the Parliament during the monsoon session. The government was earlier planning a single regulator for technical education, national council teachers training and UGC. The government felt that the UGC is mostly preoccupied with disbursing grants and is unable to focus on its other key areas including mentoring institutes, focusing on research and quality measures in the sector, and hence decided to modify the commission. "The Commission shall have the power to grant authorization for starting of academic operations on the basis of their compliance with norms of academic quality. It will also have the powers to revoke authorization granting to a higher education institution where there is a case of wilful or continuous default in compliance with the norms," the draft said. "There will be an Advisory Council to render advice to the Commission on matters concerning coordination and determination of standards in the country. This will be represented by the Chairpersons/Vice-Chairpersons of State Councils for Higher Education and chaired by the HRD Minister," it added.